What is Middle Ear Effusion? Although not painful, middle ear effusion may cause a feeling of pressure in the ear. Those with respiratory allergies may be at an increased risk for middle ear effusion. Middle ear effusion is a condition when thick, sticky fluid develops in the middle ear. Eustachian tube blockages can occur from pressure changes during a flight. Middle ear infections can make people more susceptible to middle ear effusion. 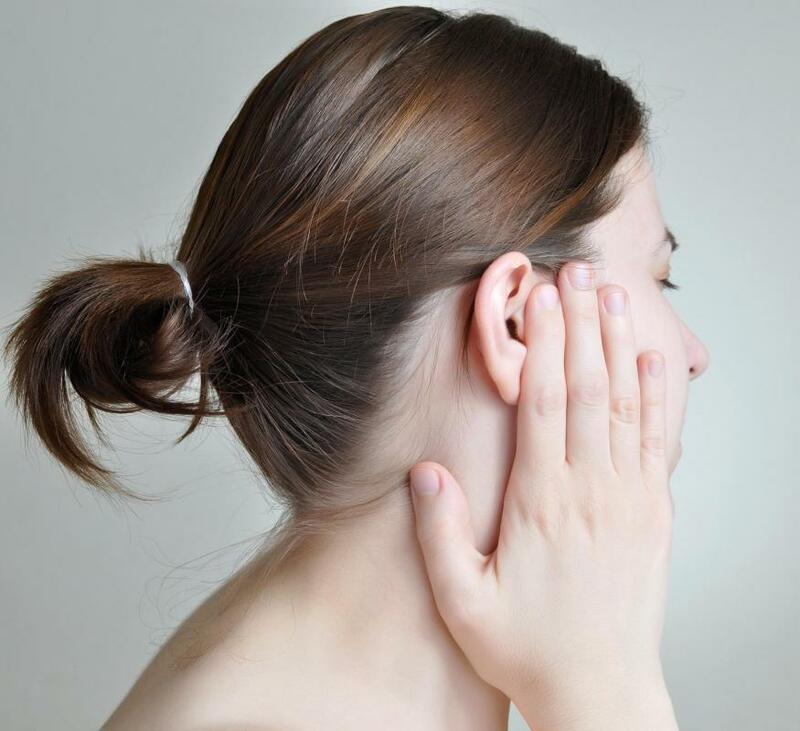 Middle ear effusion is a condition in which thick, sticky fluid builds up in the middle part of the ear, and it is also known as otitis media with effusion (OME) or colloquially as glue ear. Although this condition is not caused by the presence of bacteria or infection, recent bouts with an ear infection can make the individual more prone to middle ear effusion. The fluid buildup associated with middle ear effusion is actually the result of blockages in the Eustachian tubes. Fluid in the middle ear can be the result of several sources. Blockages in the Eustachian tubes, the small tubes that connect the ears to the back of the throat and allow for fluid drainage and air pressure equalization, are the most common cause of middle ear effusion. When the Eustachian tubes become clogged or swollen, the normal drainage of the fluid in the middle ear is hindered. Middle ear effusion usually is not painful and does not produce obvious symptoms of illness, but there are a few signs for which one should watch. Individuals who complain of partial hearing loss or a feeling of pressure in the ear might be experiencing the effects of middle ear effusion. Particularly in the case of young children, the presence of OME might go unnoticed until a physician performs an ear examination. 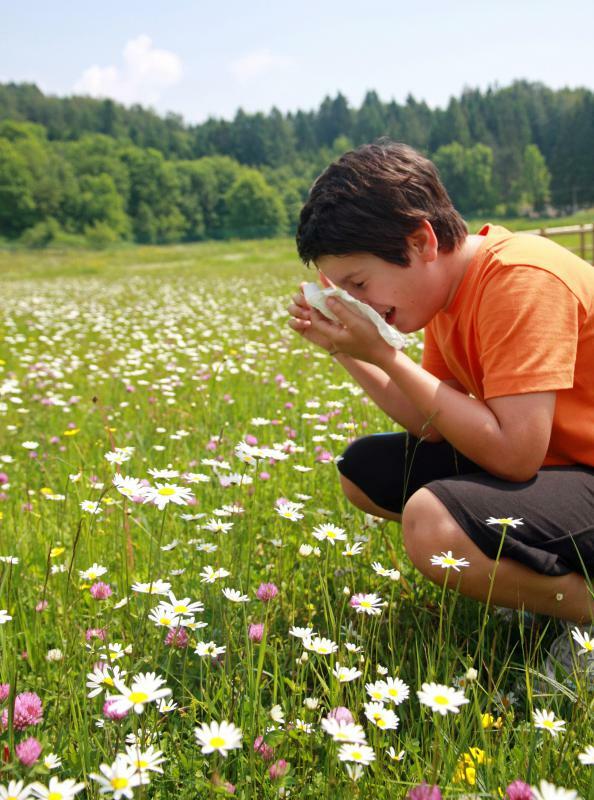 Although Eustachian tube blockages and middle ear effusion can happen to anyone at any time, the condition seems to be more common in winter or spring, times when airborne contaminants are often at their peak levels. The condition also tends to affect young children, age 2 or younger, more often than older children and adults. The commonly accepted medical explanation for this is the fact that younger children have Eustachian tubes and immune systems that are not fully developed yet. The Eustachian tubes are smaller, more flexible and more easily blocked, and the child's immune system has not matured enough to ward off many of the illnesses from which older children and adults rarely suffer. 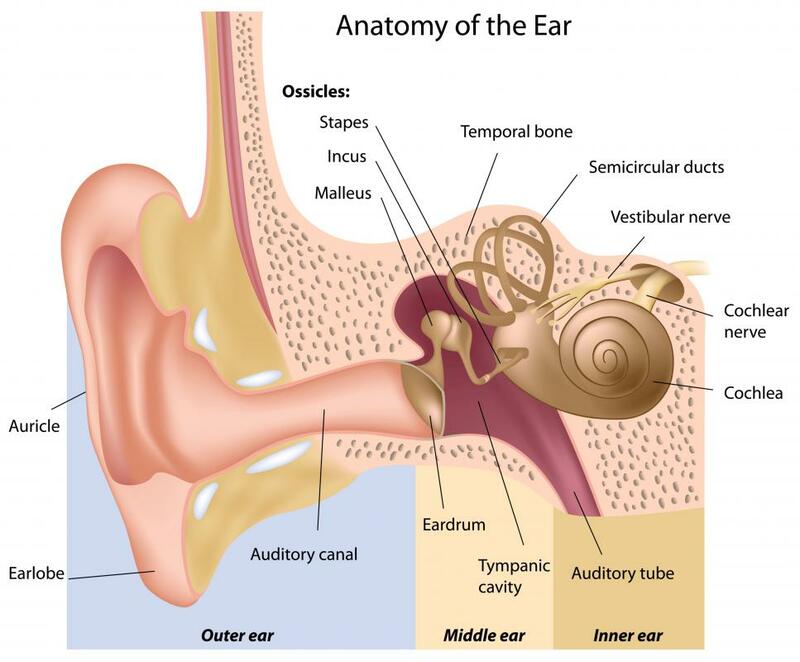 The common causes of Eustachian tube blockages and the resulting middle ear effusion include smoke and other irritants, allergic reactions to airborne allergens and respiratory infection. In addition to airborne causes and infection, Eustachian tube blockage can also be the result of sudden changes in air pressure, such as during takeoff and landing in an airplane. It also can be caused by the pressure encountered while scuba diving or other factors. What are the Different Types of Ear Trauma?